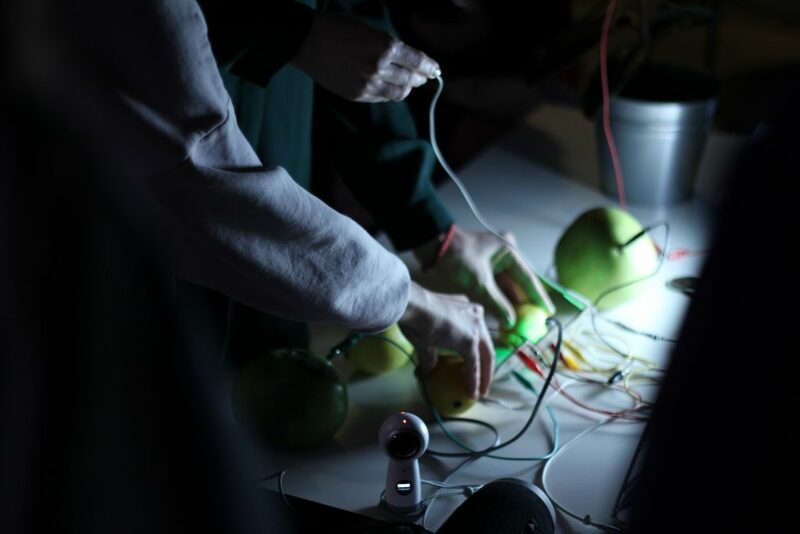 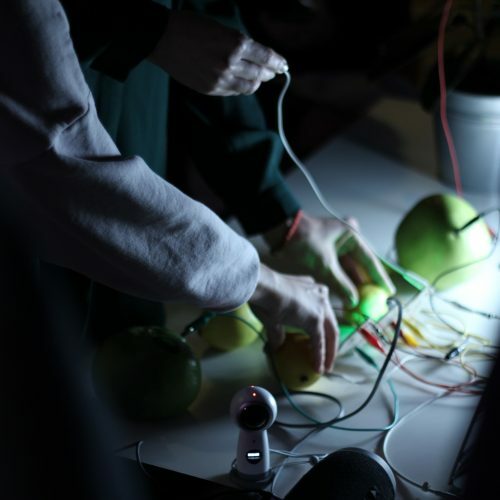 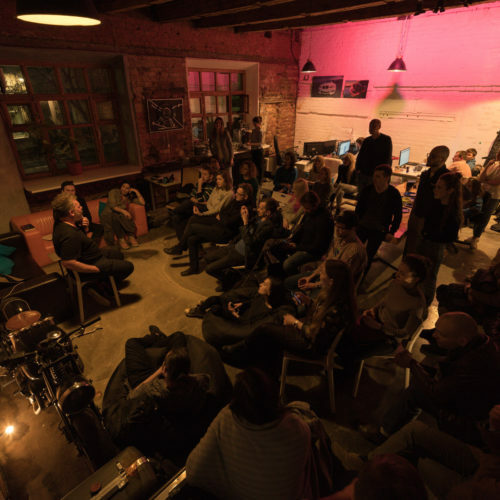 Phygital Nights – are an educational parties which we hold in our HQ. 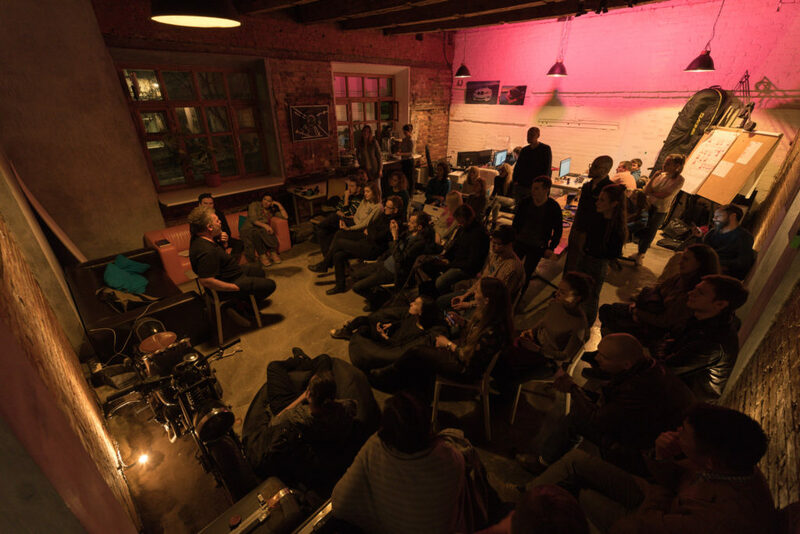 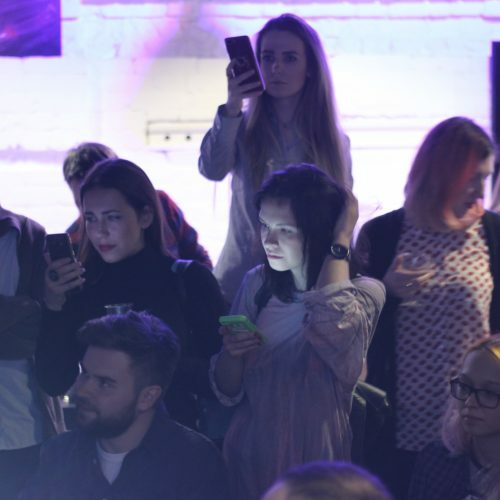 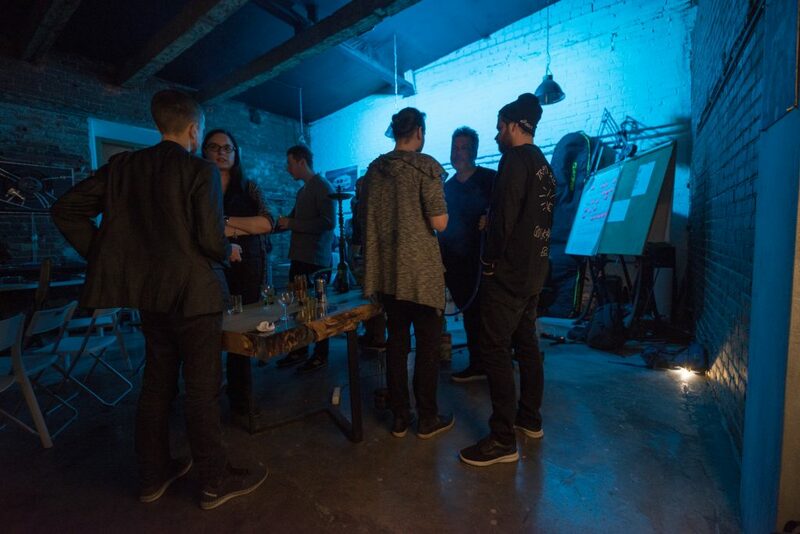 Relaxed atmosphere, tech talks, chill music and a bit of wine – these are our Phygital Nights. 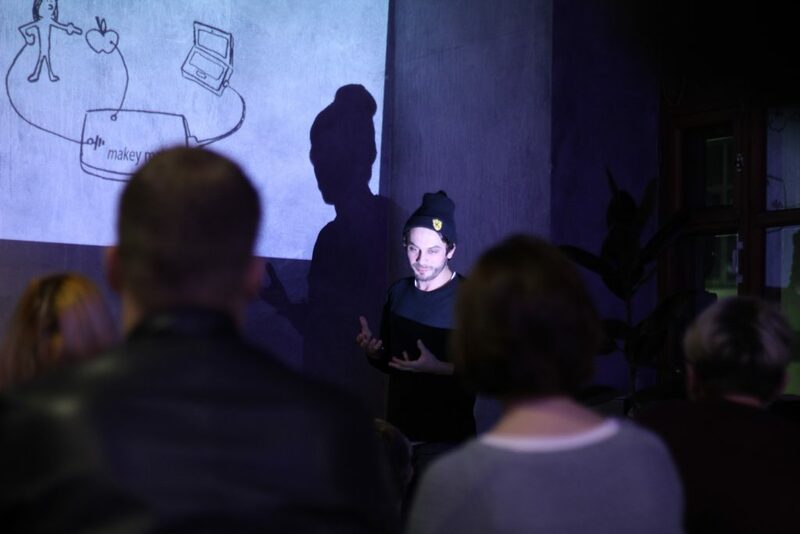 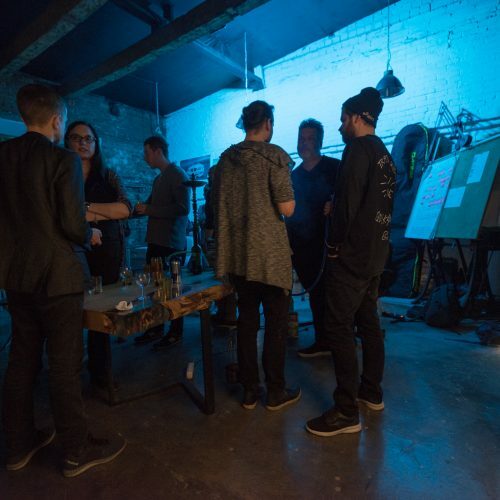 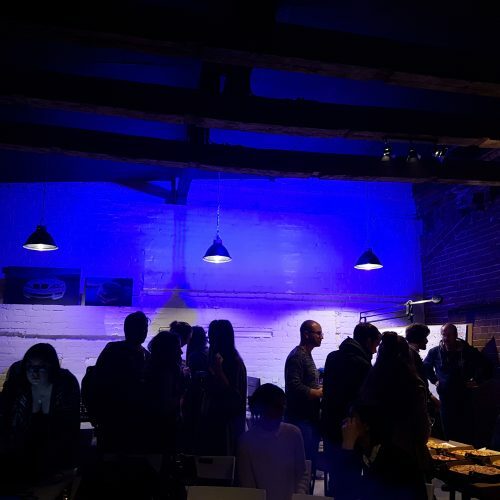 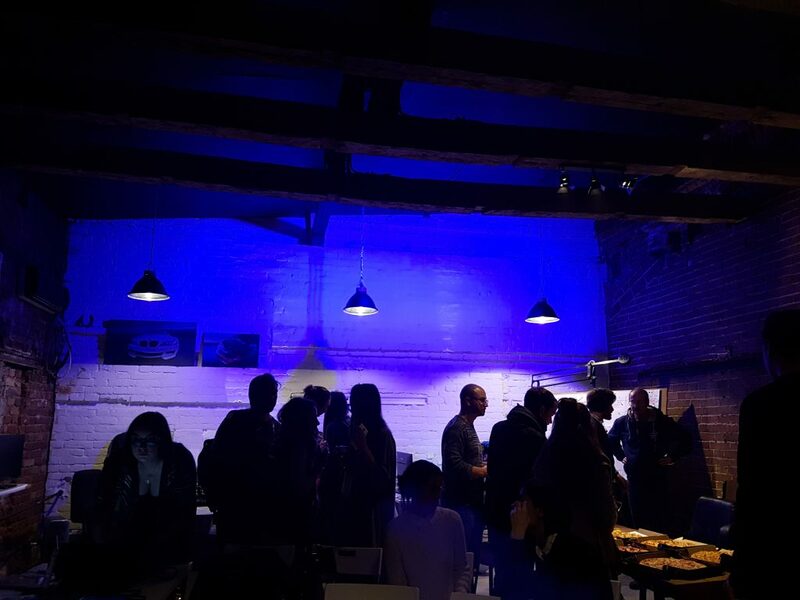 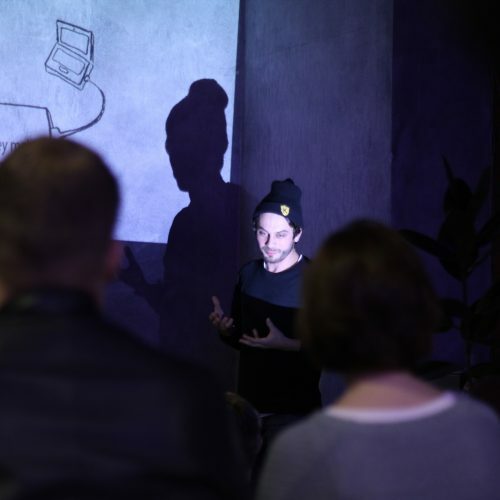 Informal meetups with science, art and business people, trendy talks about phygital tech. 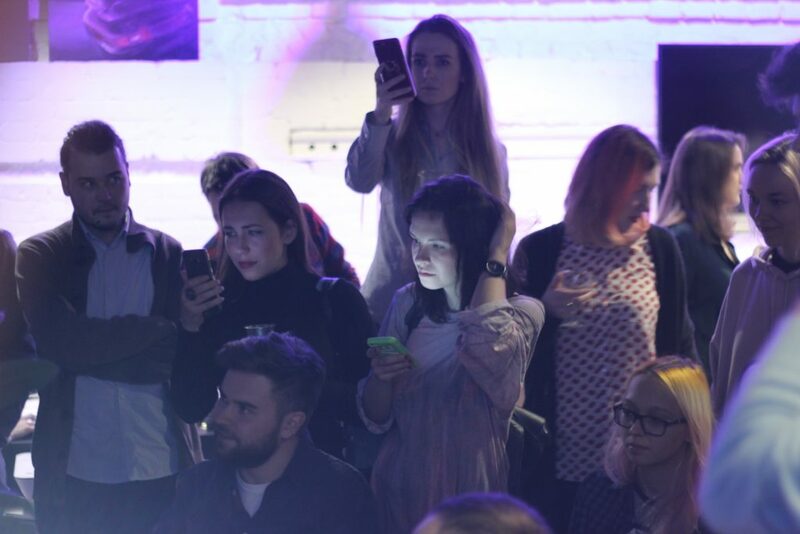 Here we disсover the possibilities of digital and physical fusion.